I know some writers who clutch their notebooks to their chests when they meet a fellow artist or who refuse to even play their songs out for fear they'll be stolen. Perhaps they've heard horror stories or had bad experiences themselves. 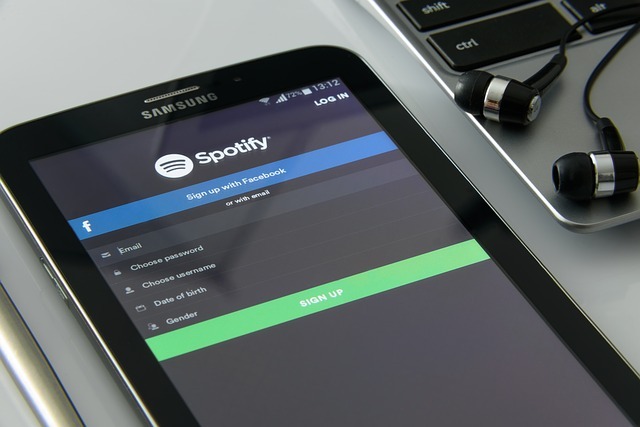 For the most part, however, it isn't necessary to be quite this protective of your music – the vast majority of fellow artists you come across are honest with no interest in ripping you (or anyone else) off. At least, in my experience. That being said, there's no reason not to protect yourself and your work properly in this day and age. 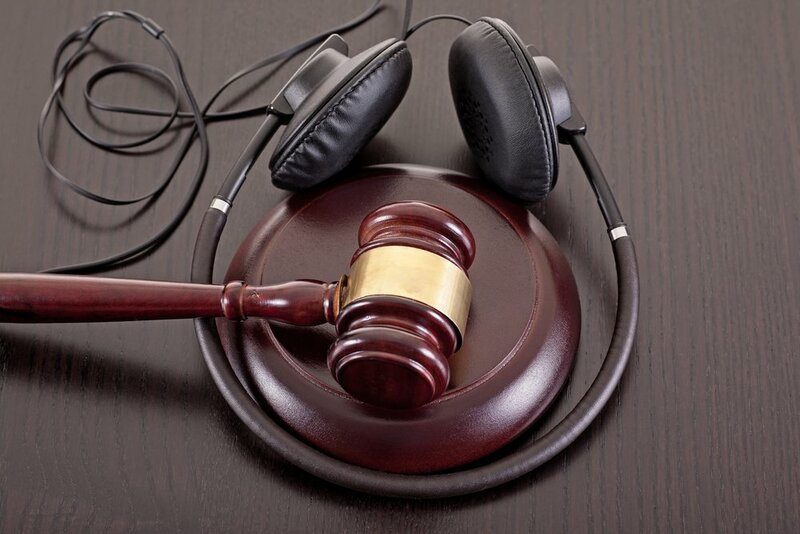 Read on for how to copyright music in 2019. Living a creative lifestyle can be really hard. Songwriters, in particular, often find themselves stretched thin, tapped out, or just plain scattered. If you're lacking motivation, or feeling dry creatively, it's hard to know where to turn. Sometimes, though, a little push is all you need – and it can often be found in the wisdom of fellow artists and gurus. Fortunately, we're here to save the day with five quotes to get your engine revving again. And although these definitely speak to the songwriting experience, all musicians can mine some invaluable inspiration from them. 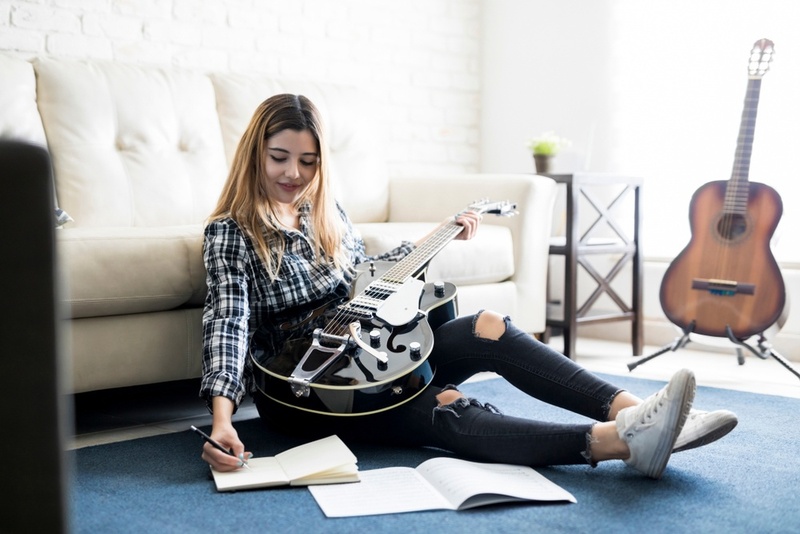 Songwriting competitions are an excellent way to raise your profile, get a little cash, and boost your confidence all in one shot. 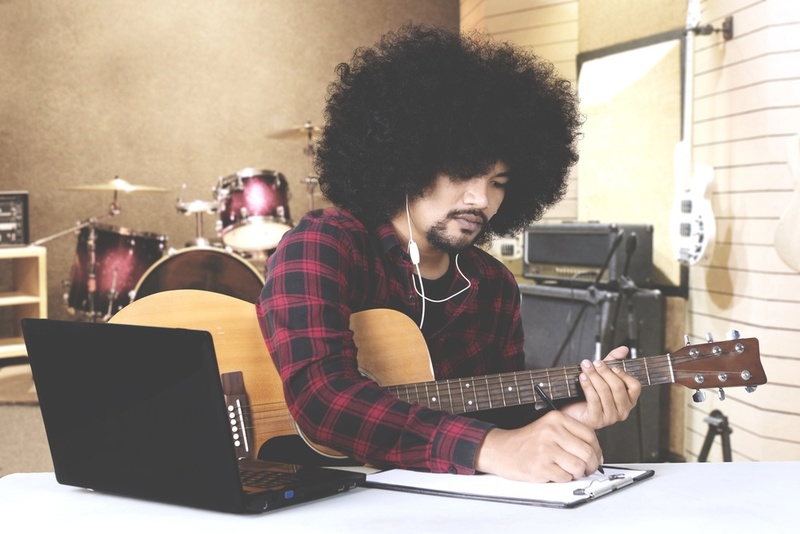 The sheer amount of songwriting competitions out there, however, can be overwhelming. Which ones are reputable? Which ones aren't? Not to mention that the crème de la crème, so to speak, can be potentially intimidating to apply to. In this post, we'll walk you through the process and give you some pointers – as well as highlighting five of the more important competitions.